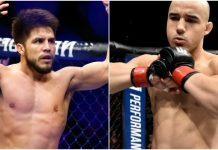 Henry Cejudo is undefeated in the UFC except for losing to nearly-perfect UFC flyweight champ Demetrious Johnson, and the perpetual second-in-command, Joseph Benavidez. His opponent Wilson Reis was on a three-fight win streak until also running into mini-boss Mighty Mouse. Their clash tonight was a battle between two of the top flyweights in the world and who can step closer to getting another shot at that seemingly unreachable belt. 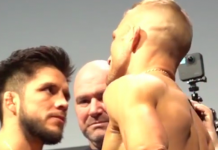 Immediately, it was clear Cejudo has drastically improved and may have been watching some Conor McGregor tape. 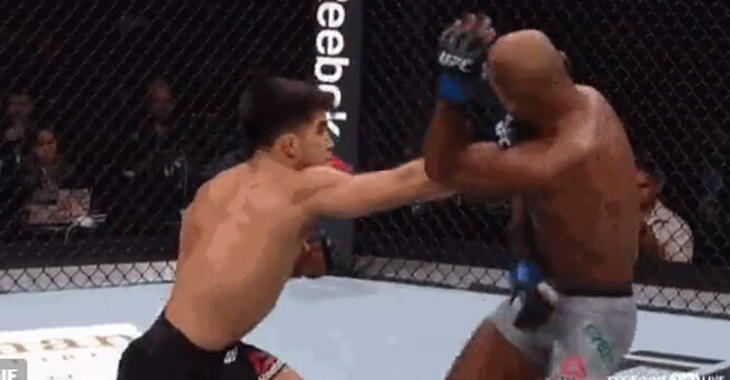 The first round, Henry Cejudo did whatever he wanted to. He put together shots beautifully in a wide Machida-esque Karate stand. 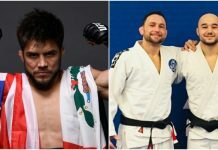 His angles and the mix-up of techniques was Cejudo on a totally different level. It was more of the same in the second, which ended up with Wilson Reis getting starched clean in a fantastic knockout. 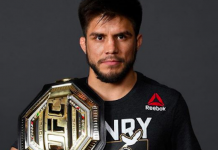 It was an awesome performance from a guy in Henry Cejudo who wanted to prove he’s still an elite threat in the flyweight division. After his win, he leaped up on the cage and talked to Demetrious Johnson. Obviously, that’s a fight Cejudo wants to get another crack at. If he comes into the fight anywhere near the level he was in this fight, he may just prove to be a test for the champ. 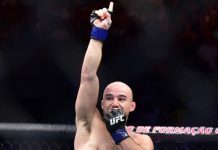 This article first appeared on BJPenn.com on 9/9/2017.